We have sold over a dozen lots and will soon be ramping up our marketing and selling efforts in early-to-mid-2018. 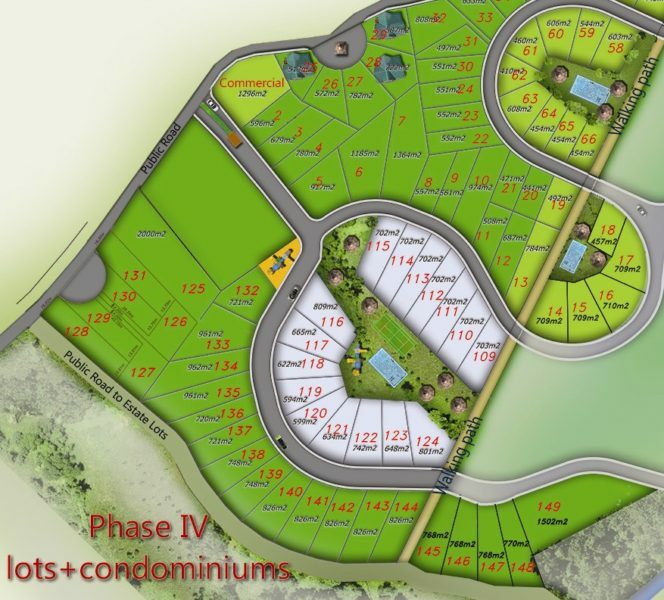 For now, our lots start at $19,900 which have beautiful 180 degree mountain views with financing also available. There is no better Costa Rica real estate development in all of Osa. 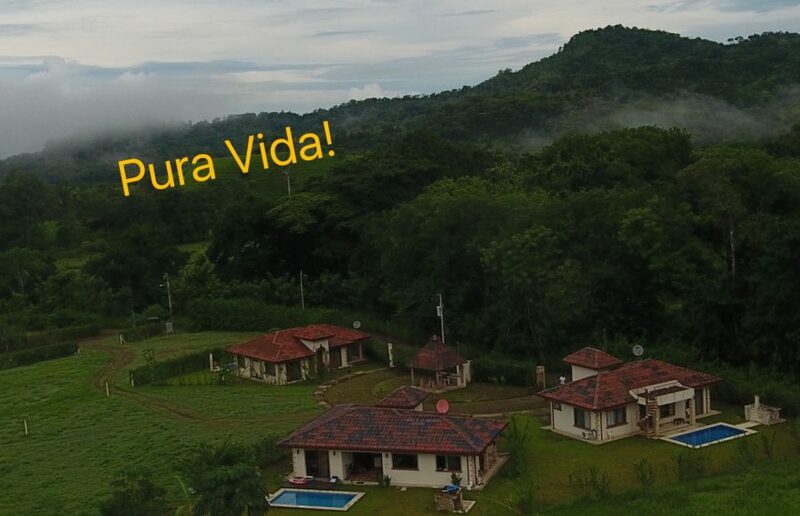 This area is perfect for those looking to have a beautiful lot in Costa Rica, have easy and fast access without any of the hassles that come from building on hills and mountains and a community life with neighbors you may see every day. This is part of our gated community will soon have 24 hour security and is a great place to live or have a villa to rent for an investment. 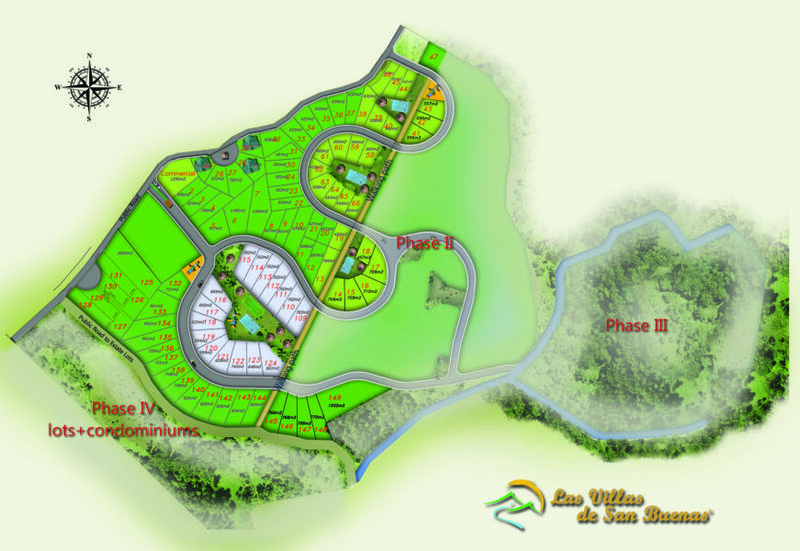 Residence of Las Villas de San Buenas have will have access to all of the planned amenities, including community parks/green spaces, a community swimming pool and recreation area.